You live to push through functional movements at high intensity. 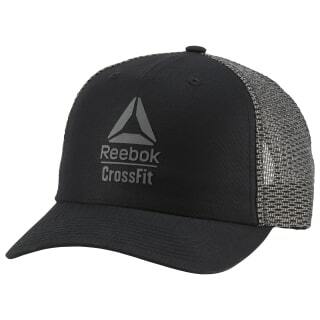 This cap gives a shout-out to your CrossFit lifestyle with a big graphic in front. 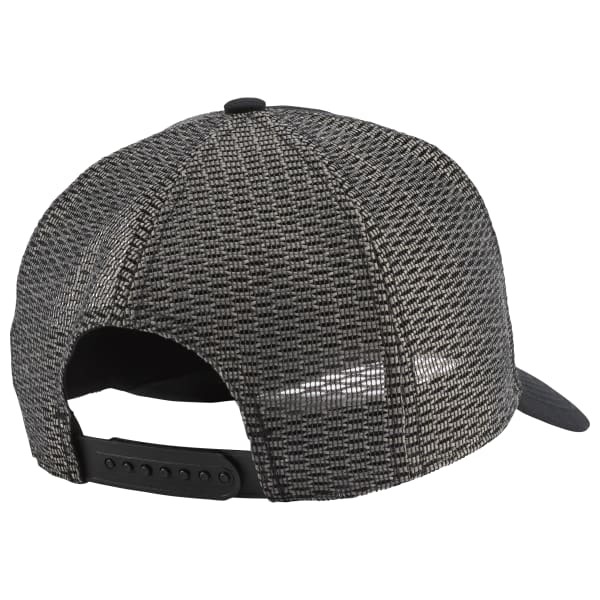 A mesh back panel offers ventilation, and an inner sweatband wicks moisture away from your face.